Hotel La Villette are again waiting on our arrival. apologies to those who were coming. The ban on catching any Bass has been lifted and we recreational anglingers can now catch ONE fish perday without penalty. There are size limits ONLY fish between 42cm and 65cm. All fish are expected to be recorded using forms to be supplied at tackle shops to monitor the stock levels. But good news for all of us. Even though the club is one of the oldest running, we are at an all time low regarding actual participating shore fishing members, and are actively looking at new ways to attract new and also past members back into the club. The boat section are doing well and remember we have a large number of annnual trophies to be won each year these can be see in the St Brelade Parish Hall upstairs meeting room at St Aubin. Many thanks to Mick for his write ups in the Jersey Evening Post. Angling needed to have a boost again and obtain some coverage since the late Peter Double had a column quite a few years ago. Clubs such as the St Aubins Sea Angling Club and others in Jersey require exposure to survive in these lean times. So congratulations and a "thumbs up" to Mick for giving up his own time in producing this information column. 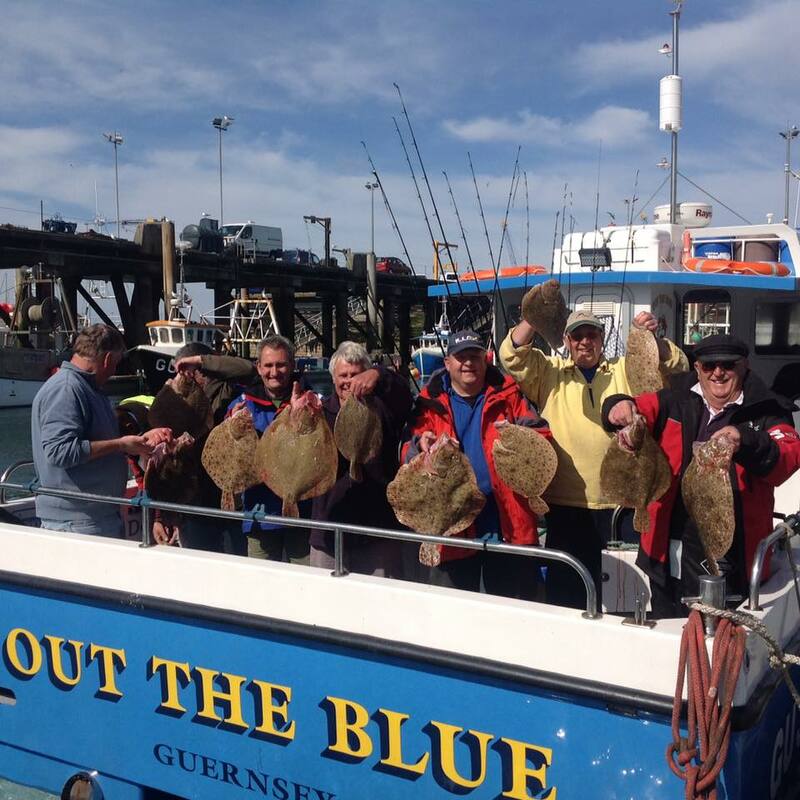 The St Aubins Sea Angling Club has been in existence for over 30 years, with its original meeting place being the Trafalgar Bars at St Aubin. The club trophies were placed there and many a fish tale made by the members, not sure if it only after a few pints! We now have a superb trophy cabinet in the meeting rooms at St Brelades parish hall and have a huge selection of silverware to give out at the eand of each competition year. We are always looking for new members and have placed various adverts in the " La Baguette" the St Brelade parish magazine. Recently we attended an organised youth activitives day at the Communicare centre we our members showed those who attended types of rods, terminal tackle and reels. We are always happy to attend and club or youth projects and show those present how to set-up tackle and offer general angling advice.